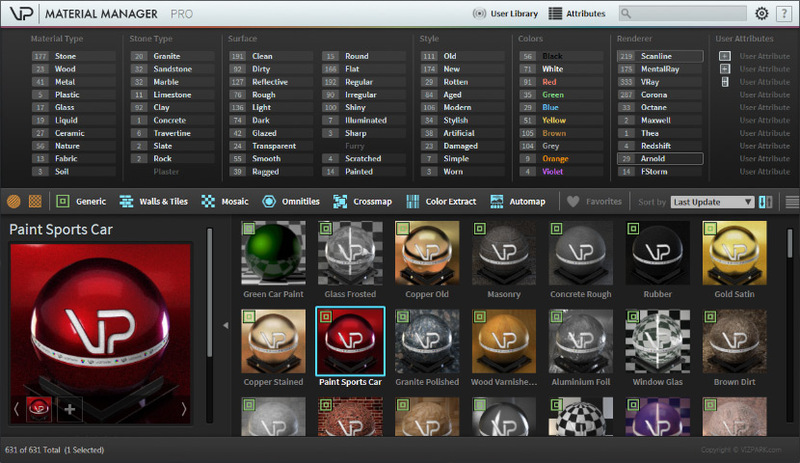 The VP MATERIAL MANAGER is the perfect tool to manage materials within 3ds max in ways never possible before. 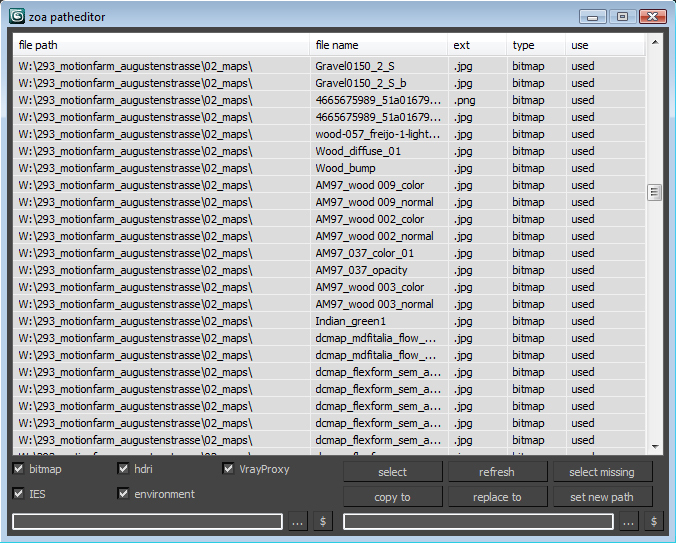 Material presets can now have ATTRIBUTES that can easily be filtered with the integrated attribute filters. The times are over where you needed to dig through folders to find the material you need. Just select the combination of attributes and the preset manager will just show you the materials that fit these attributes. 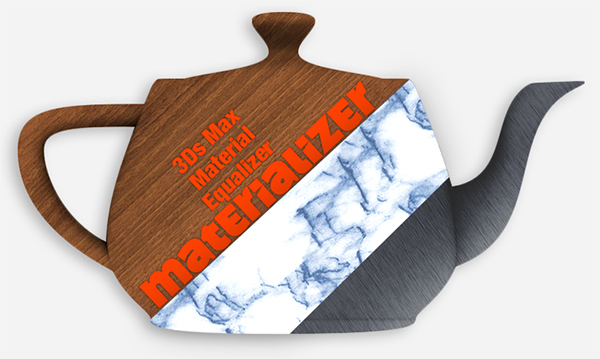 Finding material was really never faster! Removes current paths from all bitmaps in the scene. Primarily for getting rid of irrelevant paths on files recieved from users on other systems. This functions in a similar way to stripping paths manually in asset tracking, but when doing that I've found that it can lag a lot and sometimes fail to strip some of the paths until you do it multiple times. Bad paths can cause lag when Max tries to search for the missing textures, especially when they're pointing to a nonexistent network location. NOTE: Requires VRay (Uses VRay Displacement modifier). This is intended as a 'head start' when creating Tyres (Tires), for vehicle wheels. Still experimental and very much open to suggestions.